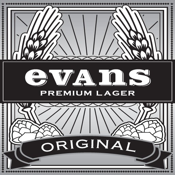 Evans Lager's Spin the Bottle. Now you can play one of the oldest games in the book for FREE from the kind people at Evans lager. 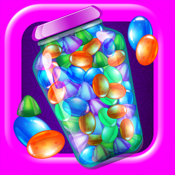 You have 3 different backgrounds to play with and you can either use your finger to spin the bottle or you can hit the spin bottle. When the bottle stops it pops and beer comes squirting out. Enjoy and Drink responsibly!